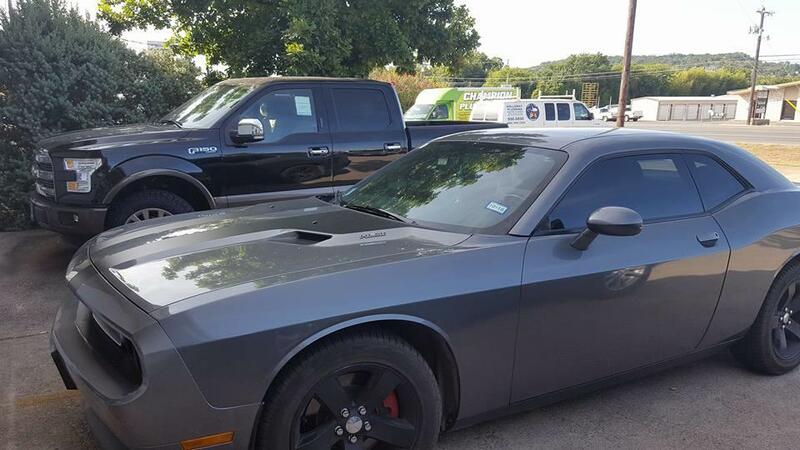 Call now to get Black Pearl Ceramic Infrared film! Our window tinting company provides the best tinting services for commercial, residential, and automobiles. 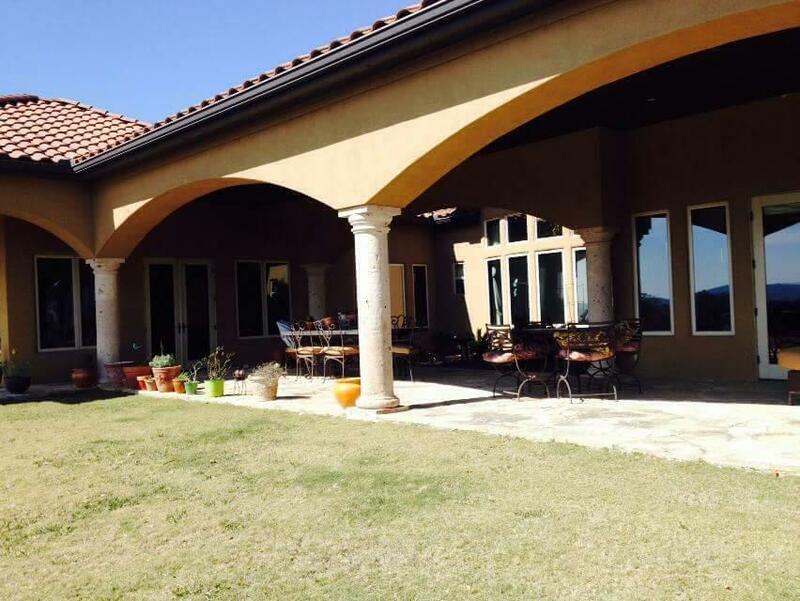 Brett Rodriguez has been in the window film industry for over 37 years. Brett became certified by the IWFA in all areas of the window film industry; from training auto installation techniques, safety and security films, to solar control for homes to high rises! 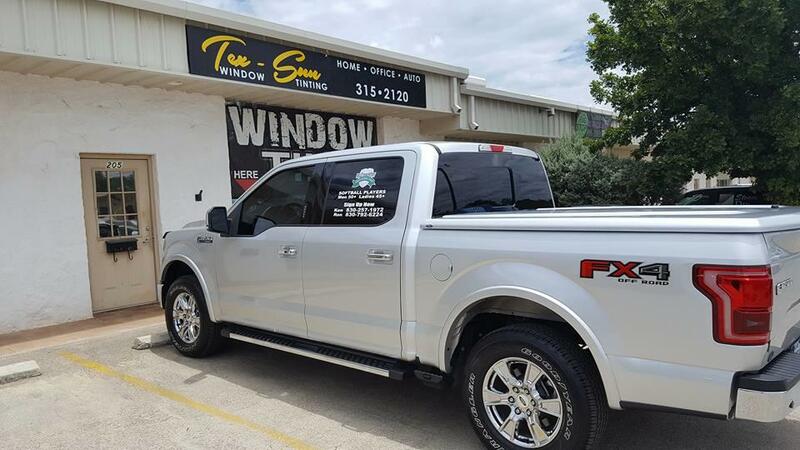 Tex-Sun Window Tinting is the most experienced window tinting company in the area. 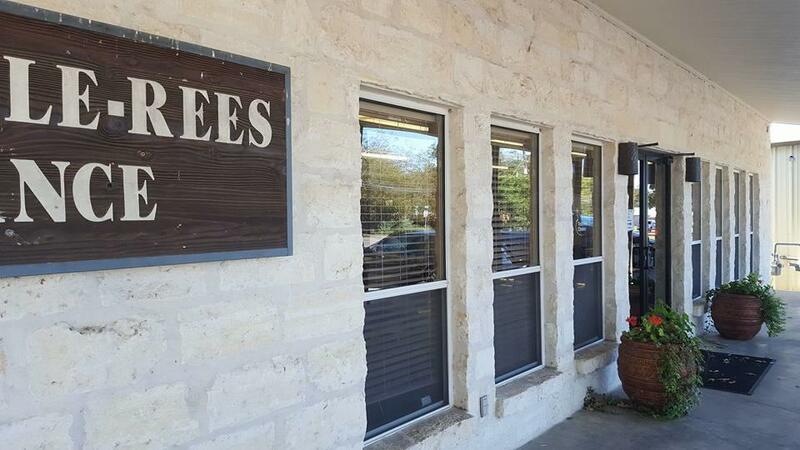 Let Brett and crew help you with any window issues including glare, heat, fading, decorative and security. Call today to set up a consultation! Saturday by appointment only. 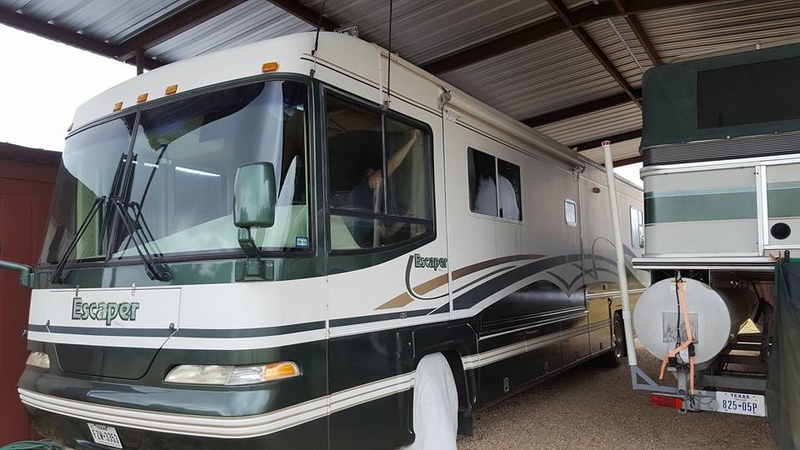 Please call for an appointment if you want to meet at the shop. 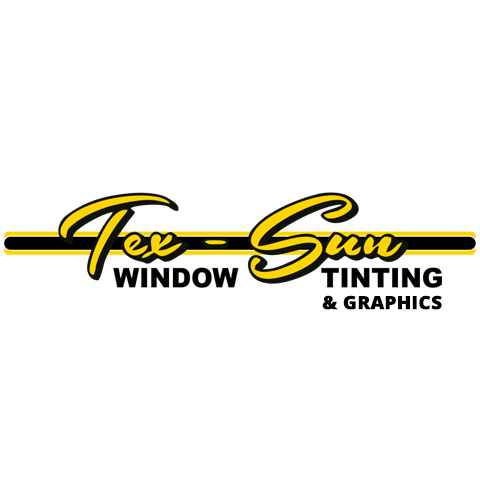 Currently there are no reviews for ' Tex-Sun Window Tinting & Graphics '.